Episode 10: And It Was So -- In this Easter episode of Cherub Wings, a rousing space-chase in cherub chariots topple Cherub and Chubby into an awesome awareness of God's mighty power! Children will see the ultimate act of forgiveness in the crucifixion and will marvel at the power of God in the resurrection. They will learn that by accepting Jesus' gift of forgiveness, they can receive him as Savior. This program shows how we can benefit from God's daily presence in our lives. "God Said It and It Was So! ": a song about God's power! 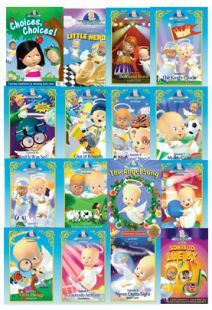 If you want to add to your collection of children's videos with strong Christian messages, then this video would be an excellent choice! 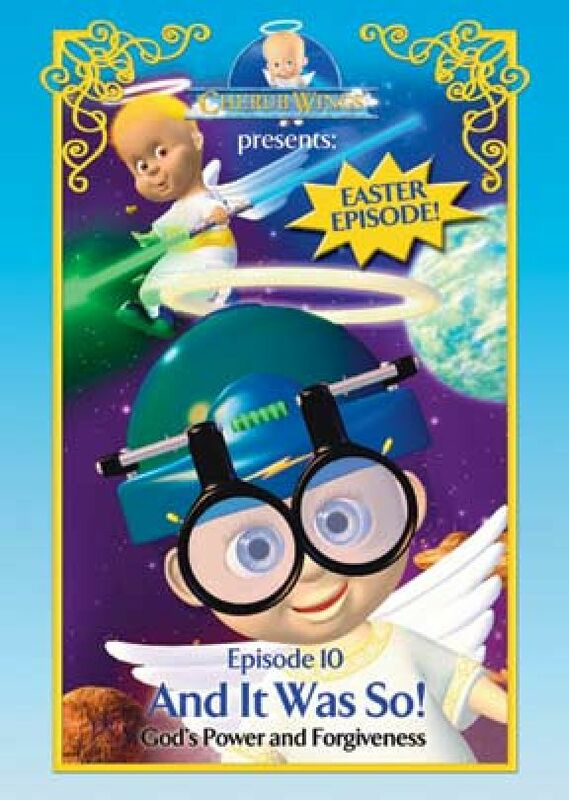 It features two child-like angels (computer-generated, of course) named Cherub and Chubbs, who come into an awareness of God's greatness as they chase each other through space in their angelic spaceships. As they are confronted with the beauty of creation, they begin to talk about how good and powerful God is. The most obvious point of comparison for this video would be the hit children's video series Veggie Tales. But the similarities end with the fact that Cherub and Chubbs are CG. The rest of the video is made up of short vignettes involving both live action and a more standard form of 2D animation. And while Veggie Tales (which uses narrative stories) is certainly designed to teach lessons to children, And It Was So! 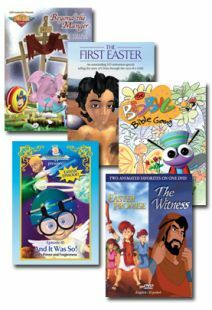 takes a much more straightforward teaching style in its presentation, explaining to children about Jesus and His love. And It Was So! is the "Easter Episode" in this series, so much of the video has to do with Jesus' crucifixion and resurrection. The tale is told of Jesus' love for people and of how his love led him to the cross and, ultimately, to his resurrection and ascension. The focus is on making Jesus accessible and real for children, and, therefore, Jesus is frequently shown welcoming and playing with little children. I would definitely recommend this video if you have small children. As a new father of a 12-week-old baby, I'm excited to sit down and watch this video with my little boy when he gets a little older. 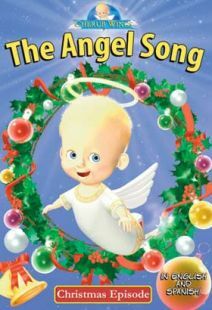 I love these DVD's and they have captivated all 3 of my children from infancy. I love the messages they send and my kids love the songs. Best cartoon ever in my book!